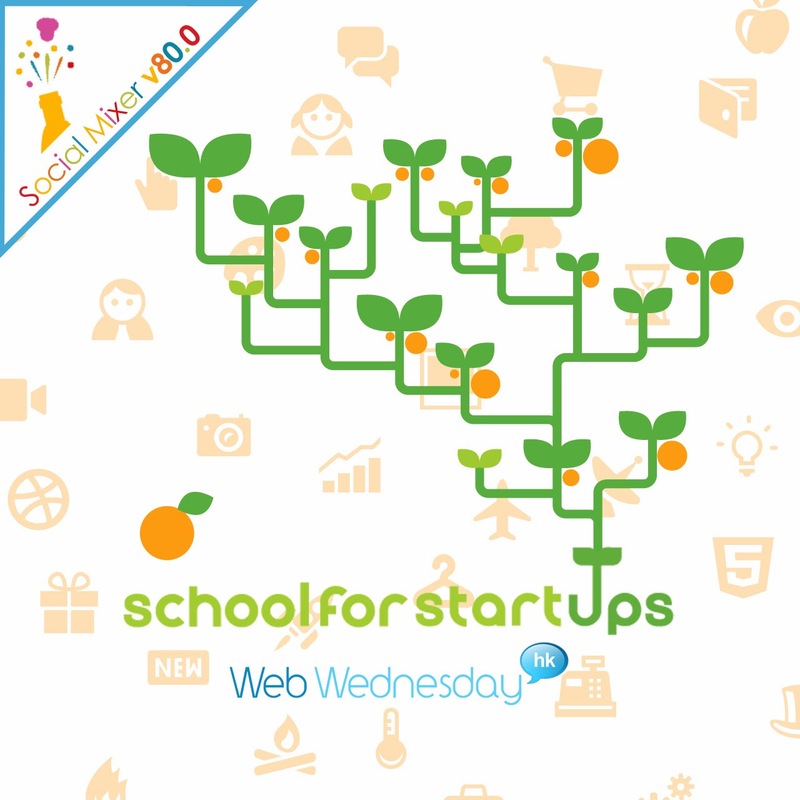 As the "grandfather" of the networking events for internet entrepreneurs and digital media folk, Web Wednesday is proud to celebrate our 80th social mixer tonight! We've laid on al kinds of entertainment, from singers to dancers, photo booths and prizes. 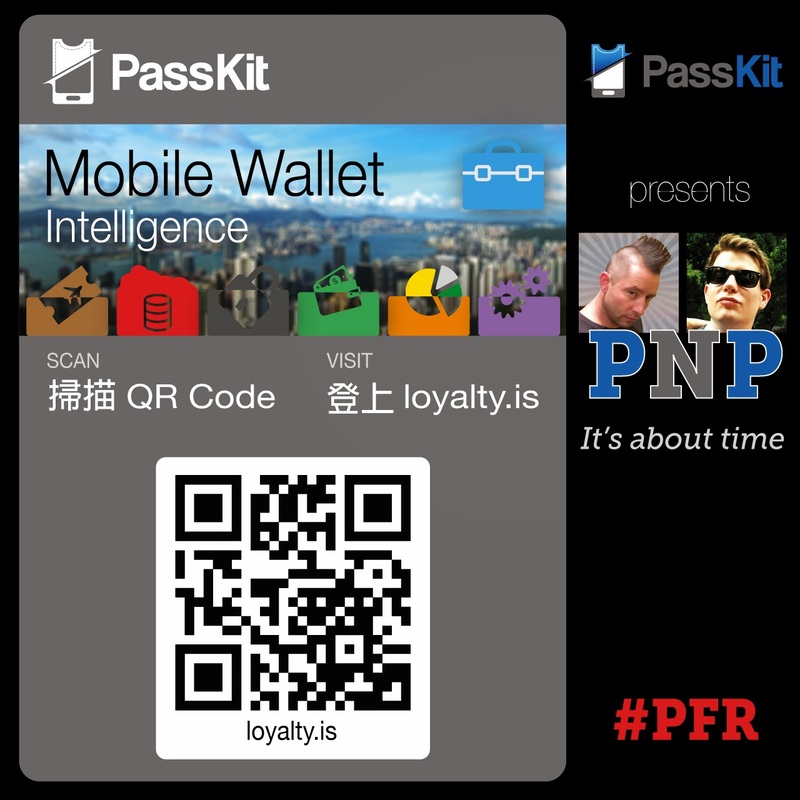 The in-house rock band at mobile wallet startup, PassKit, "#PFR PNP", will perform a set. 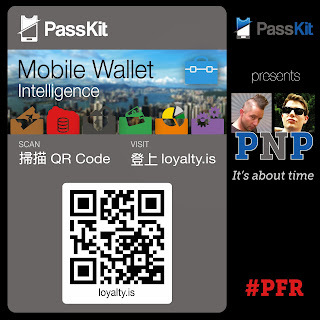 Download your own mobile pass from here. They've event created a funky video to get you in the mood for a good selfie! 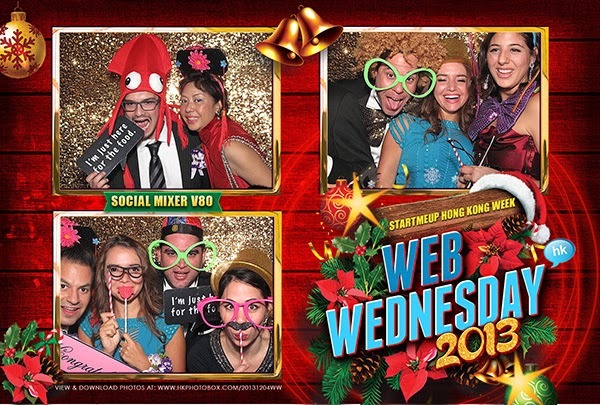 HK Photobox - Call Us, Yes! from HK Photobox on Vimeo. Local Hong Kong travel startup, HotelQuickly, is generously offering a booking coupon worth HK$800 for the lucky draw prize. 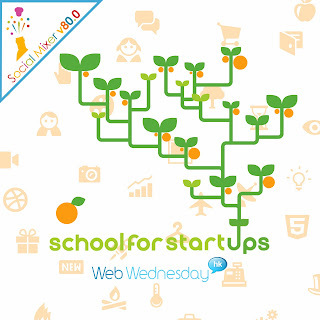 Download their app from here. (Follow them on Facebook, Twitter or Pinterest). 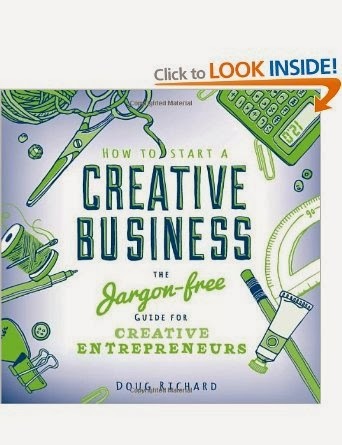 And finally, our world-renowned speaker, Doug Richard, will be giving away a signed copy of his latest book, "How to start a creative business, the jargon-free guide for creative entrepreneurs". Check it out on Amazon UK.